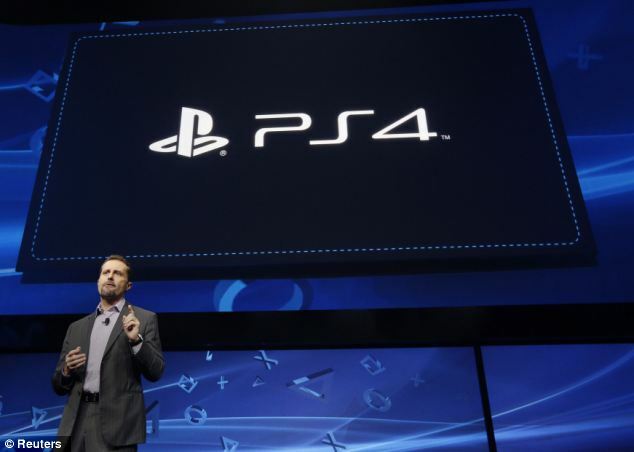 Sony has finally announced the PlayStation 4 at an event in New York. 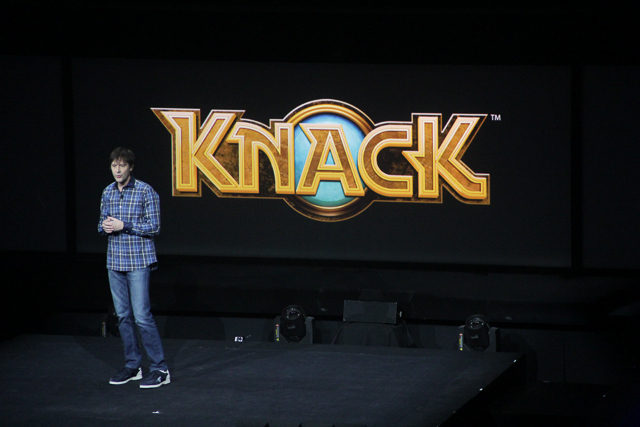 They are quoted as saying that the console would offer a more “personalised experience”. 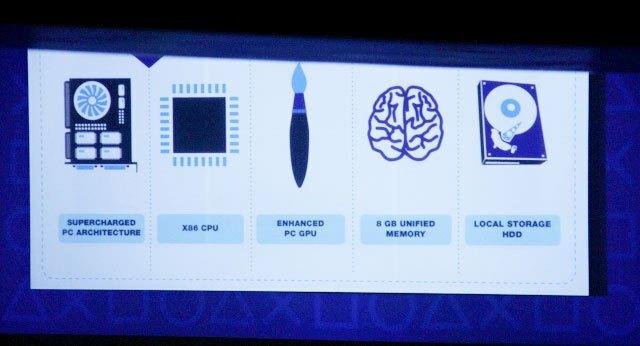 The Sony PS4 will run on a PC based chip, Instant Boot-Up, Vita Integration, and Cloud-Based PS3 Games. The PS4 will be coming this Christmas. It runs off an x86-based CPU (central processing unit) – similar architecture to that found in most desktop computers – and an “enhanced” PC GPU (graphics processing unit). The system will also run from 8GB of unified memory. 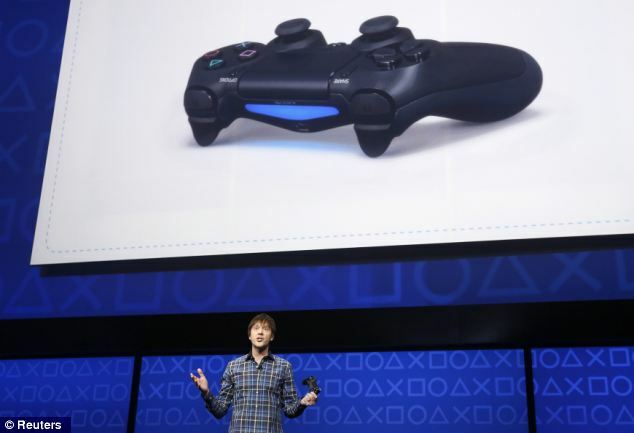 The PlayStation 4 will come with an all-new DualShock 4 controller, which includes a touchpad, a “share button” and a lightbar, which allows a separate camera to track its movement. 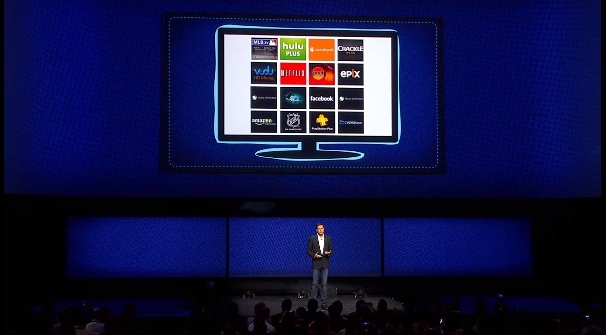 The console also includes new hardware dedicated to video compression to make it a more social device. Sony haven’t revealed the price or pictures of the console. 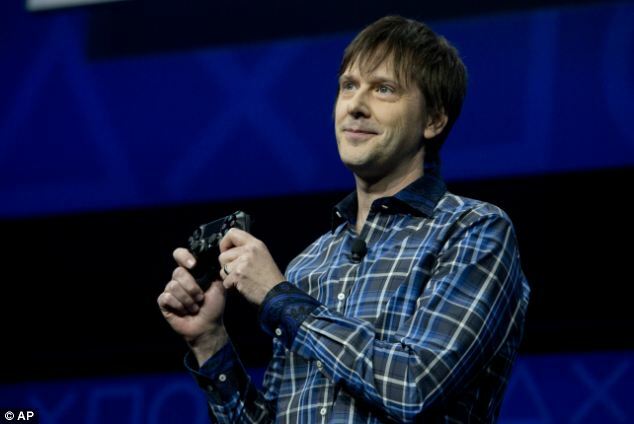 Mark Cerny, the system creator, says that the console will have no boot-up time. Once you press the on button you will immediately be at the Home screen. Downloading will be able to run in the background whilst doing different tasks, it will even be able to download whilst switched off – a system ready enabled for next-gen internet connections. David Perry, founder of Gaikai, says that every possible title will be available via the PlayStation Store as a digital download. The PlayStation Vita and PS4 will be closely integrated – “Our long-term goal is to make every PS4 title playable on the Vita,” says Perry. 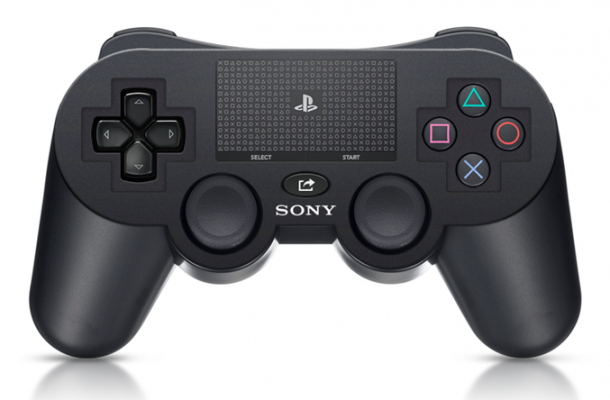 David suggests that Sony also have a long-term goal, which is to make the entire catalogue of PS1, PS2, and PS3 games available on any device. However, there are no confirmed deadlines for this. You can follow that latest developments with the PS4 at our new base for PlayStation 4.